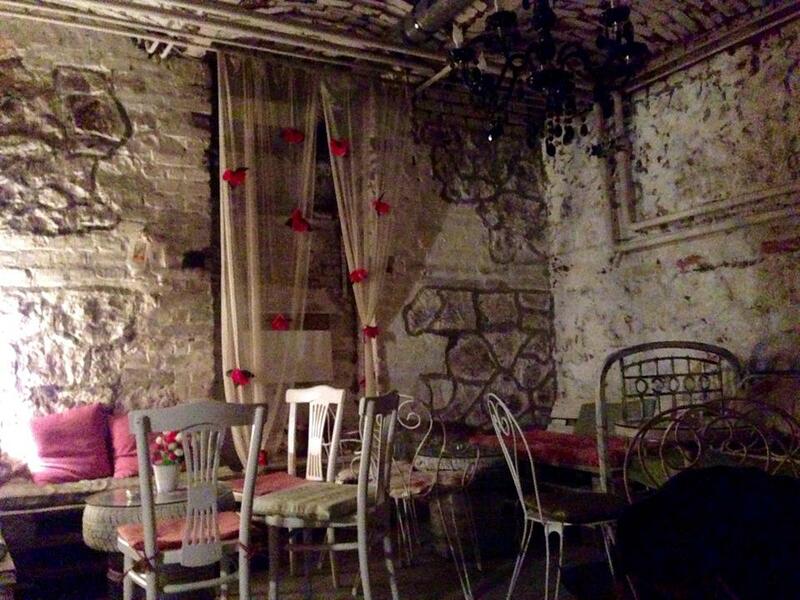 You have probably heard about Belgrade’s rich restaurant and bar culture. 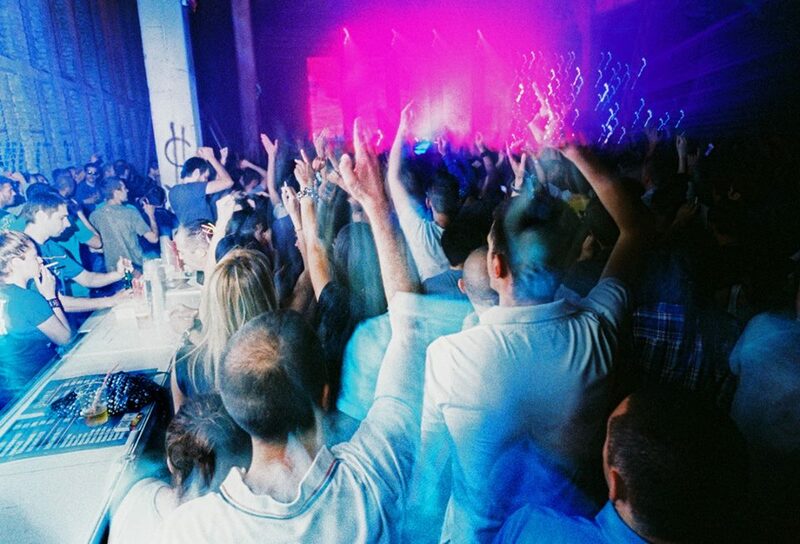 The city offers mainstream bar districts like Obelićev Venac, Stahinjića Bana, Savamala, Boulevard and similar, you could check out some of those and feel as an average Belgradian. Or, you can visit some our favorite hot spots and make sure you get more from the city. 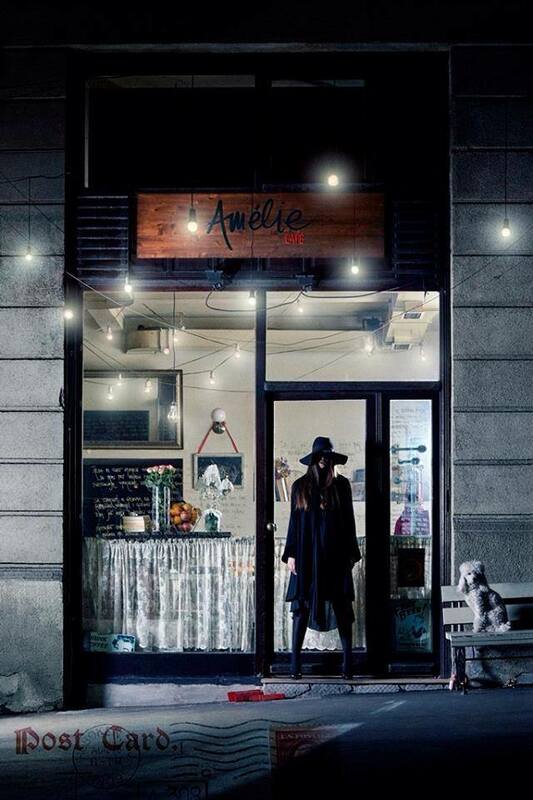 Amelie is a small, but a cozy bar located near the beautiful building of Museum of Applied Arts. Basically, it’s a french bistro crowded with young good-looking people. Nice jazzy music, hot chocolate, wines and hot atmosphere. What more can you desire?! 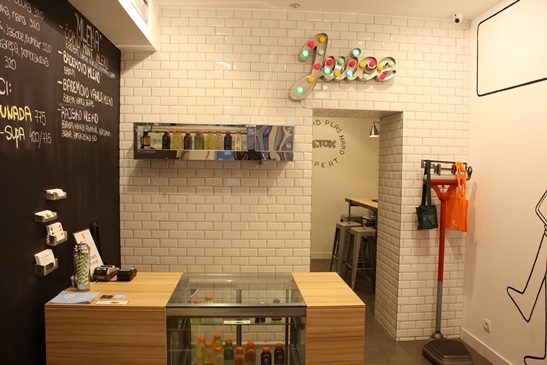 Interior is pleasant enriched with interesting details such as boards, sewing machines and fruits. If the bar is too crowded on the first level, climb the stairs and look for available seats. Tezga bar and restaurant stands on the corner of the streets Skadarlija and Strahinjica Bana. 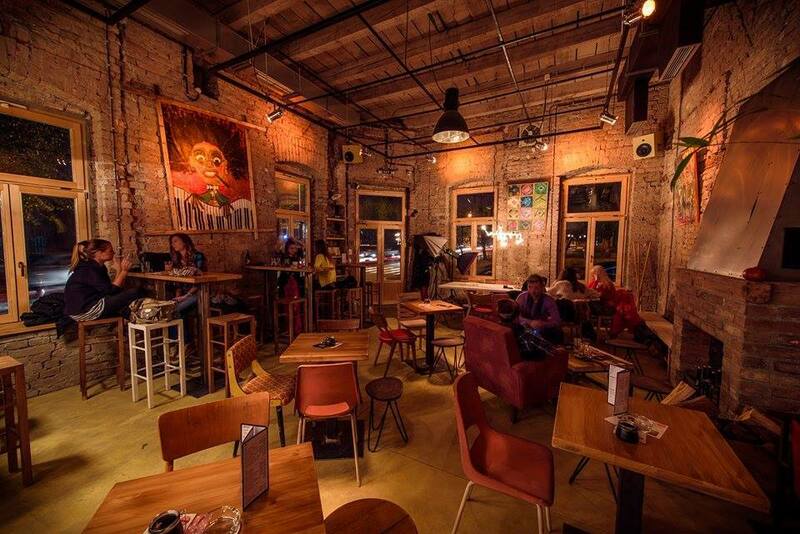 It’s a spot where Belgrade hip crowd gathers. 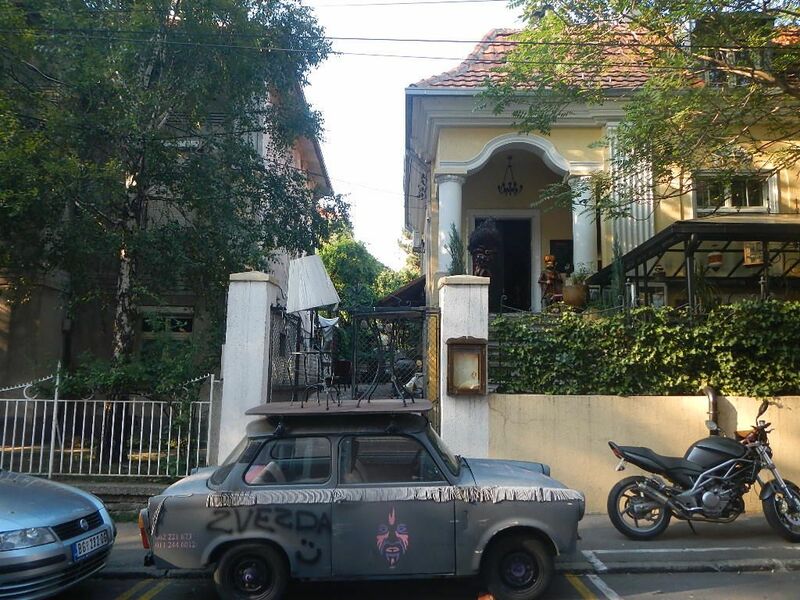 The owners used to run popular club Šećer some time ago, located quite near. Tezga offers nice food. If you are hungry look for a specialty of the day. Here you can eat a nice pottage, chicken in sauce or a steak for not more than 10 euros. Music is nice and the bar is usually crowded. Villa Maska represents a unique place in the city. Stands in the old villa from 20’s in the residential neighborhood of Vračar. It can boast with both oriental and african vibe. Interior is made of carefully chosen details, such as sculptures, figurines, objects and furniture. During the summer their garden is a perfect venue for finding inner peace. Maska serves food ranging from 4 to 20 euros par portion. The cuisine is international, we recommend home speciality steak “Maska” for tasting. Ljutić is a nice hidden gem. Cocktail and a coffee bar located near Atelje 2012 theatre and right across RISH design store. It has one of the nicest and coolest summer gardens in the city. Inside looks also very romantic. Live bands and sometimes DJs play music on the special occasions. Good prices. 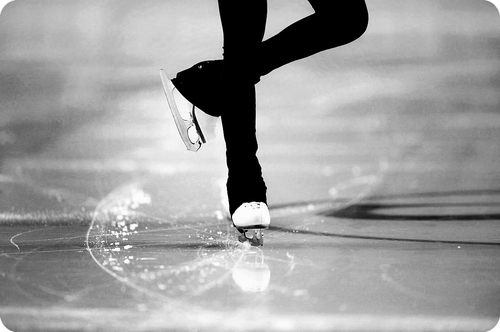 And I just remembered one more. Djura bar is a new hot spot located in the former industrial zone of the Lower Dorcol, which is indeed becoming trendy neighborhood lately. The coffee culture in the Lower Dorcol is emerging and this bar is just one of many fighting for clientele. It has this uncut industrial visage and nice music selection. I like comfortable sofas and the fireplace. You should check out this one!